We reported last week on how card-thrower Oswald would be making his return to the ring in King of Fighters XIV. Well, it appears he's not alone, as SNK confirmed at EVO Japan that, in April, three more DLC characters will also be joining the team-fighting title. 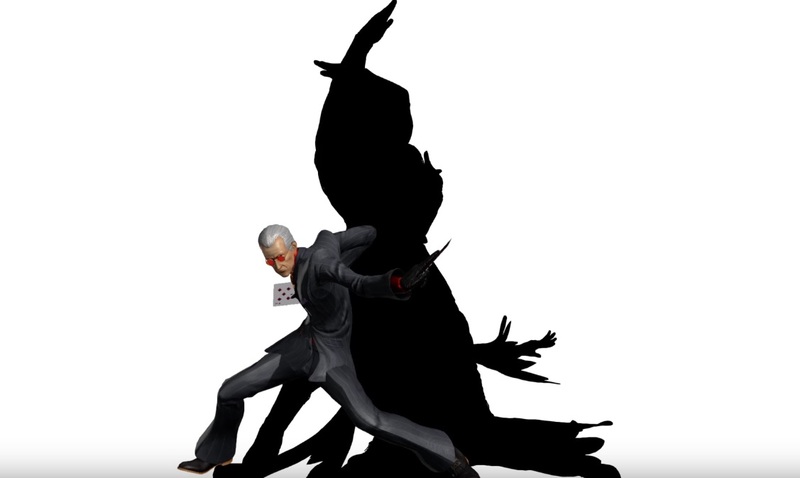 Similar to the game's last batch of DLC characters -- which included Whip, Vanessa and Yamazaki -- a strange hybrid silhouette has been unveiled, with the previously confirmed Oswald already filled in. It is also worth noting that KoF XIV is still to receive its Saudi-Arabian character, Najd, a fan-created fighter who won a contest held in 2017. When the previous DLC silhouette was shown, I pretty much nailed everyone in it. But this new one has me kind of stumped. You can see Najd's feathered clothing, but that's about the only other figure I can make out. 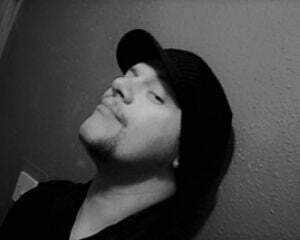 I wonder if the often requested Adelheid will make his return? Or hell... maybe it'll just be the entire USA Sports team.